Crafting for Boys: Knit your own bow tie! 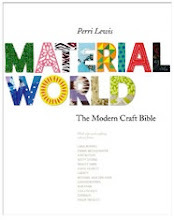 We've been hunting high and low to find you chaps another fellow that would be proficient in crafting so we could share with you our male counterparts the craft making lurve! Finally after much searching we have found the talented Ben who will be running our next mini workshop at our 4th Birthday Craft Night on the 8th of March at the Rose & Crown Pub. AND we totally expect you to wear it, it is after all our birthday so we want you looking smart and dapper!!! "Originally the neckwear of Croatian mercenaries, the bow-tie has become a staple of geek couture. 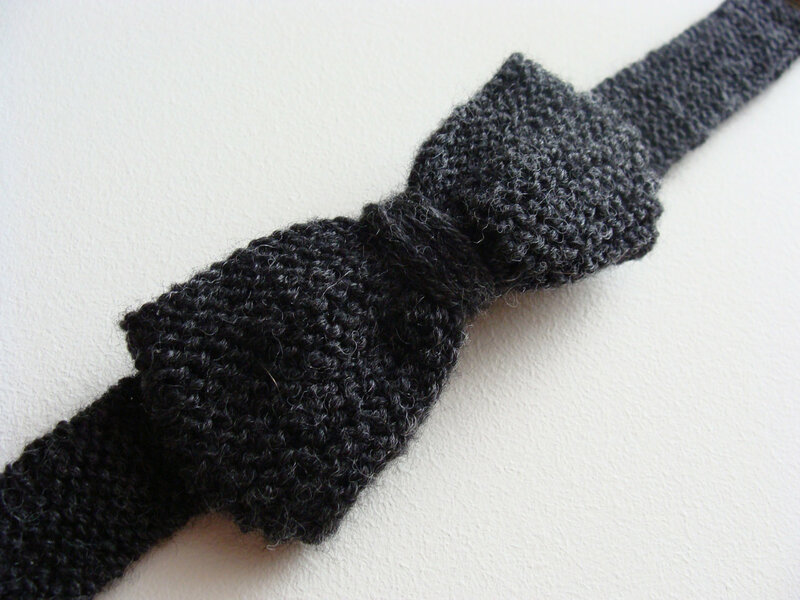 In this workshop we'll be making classic knit bow-ties that have not a hint of Colonel Sanders about them. Think Matt Smith, not fried chicken. 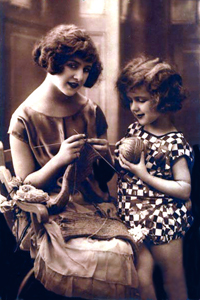 Ben will teach you basic knitting technique and mattress stitch. 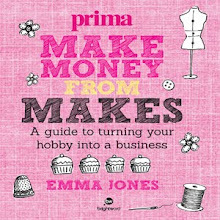 If you feel ready for it we'll also cover how to knit tweed and how to design and knit your own fair-isle motifs. Materials, and instructions on how to actually tie a bow tie, provided. " P.S. Girls are welcome too! Due to recent actions I've had to question "What is the criteria for running similar events in some one's turf?" Not that there is anything wrong with it in principal, essentially I've always held the opinion that the more creative events the better... but when is it not OK to just barge your way in and take over? The answer is simple...so painfully simple that I'm surprised the culprit hadn't given herself the chance to think about the implications before answering. BUT then again I think that's the problem, not thinking has more implications that anyone could at first predict. The answer was: "Oh, you're not happy? I hadn't contacted you because I was too busy but I'm still going ahead regardless of what you think or feel...ya da ya da ya da ya!" Being polite doesn't take too much time and using "being busy" as an excuse is both unimaginative and dare I say a little bit lazy. Finding the time to be considerate should be a natural thing, like closing your eyes when you sneeze, and offering a resolution like "maybe you can organise it then" is puzzling but does actually show me the real intent of your actions. The intent that basically someone like this has no motivation of doing anything off her own back but is happy to latch on to someone else and let others carry her through life. Why would you have some one else organize it for you? Isn't part of the fun organising and running the event? Obviously not for leaches forever content with jumping on someone's band wagon and riding it to their common destination. I really don't try to claim ownership or even boast that the venue was nothing before us but actually in the craft stakes it was pretty much us who took it there. So why is it then when I search through the Stitching & Bitching hand books, the web sites, forums etc that there is no mention of being considerate of other existing groups especially when they've been tiredly promoting craft and have made that venue their home? Aren't we all working towards the same goal? I think that apart from mentioning "you should find a venue which is well lit and not necessarily the most popular one on offer" but also adding "if there is already a group operating in your chosen venue please make an effort to liaise with them so both of you can find a happy space where there is room for everyone!" I agree. There is room for everyone but there are also lots of lazy hangers on and that really isn't even recognized in our falsely perceived fluffy, cosy craft community. Beware because unfortunately all is not what it seems. 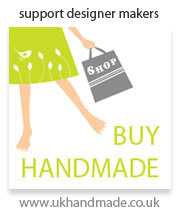 It's not all about sharing, promoting craft and hand making. It's also about shameless self promotion and egos in an already over saturated platform. 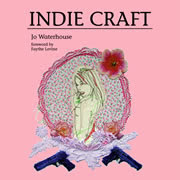 Don't get me wrong the "real Crafters" are making a dent in the mission to bring craft to the forefront and I am very pleased with their presence but the "wanna be's" well they're here too ( and there are way too many of them hence why it's over saturated!) because if there's anything of worth around you'll see them riding it, clambering to get on to everybody else's backs. Where there isn't any room is on our backs...not anymore, so if you do insist on setting something up from where we operate...play nice and we might play too! 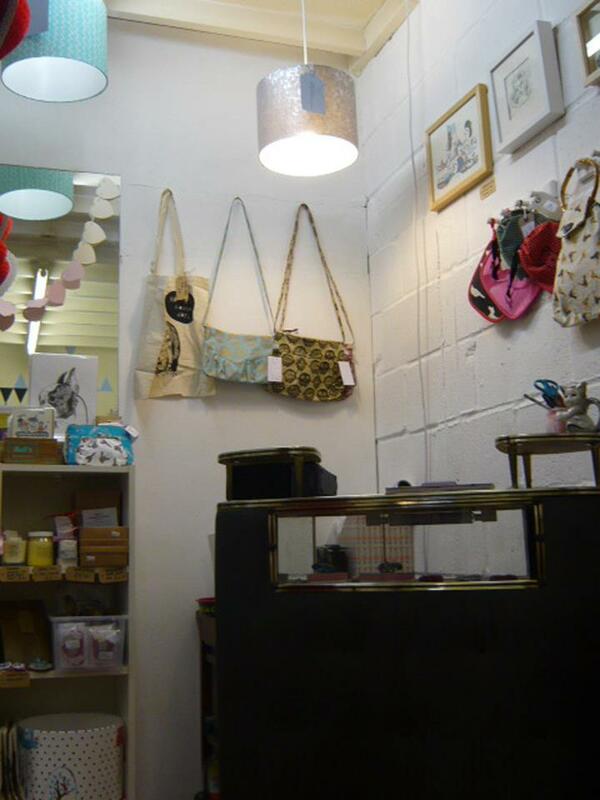 Walthamstow Market...a new lease of life! FREE Market Stall offer at a new market within Walthamstow Market! 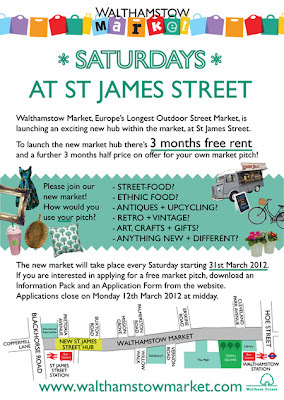 The same team who organised the Wood Street Indoor Market Free Units competition are excited to announce that the St James Street area of Walthamstow Market is to become a new exciting hub of the market, where every Saturday from 31st March you will find a fantastic array of new and different stalls, including street-food, ethnic food, antiques, upcycled products, retro/vintage, arts, crafts and gifts. There’s also the chance for YOU to become part of this new area of the market FOR FREE! You can apply for a market stall, with 3 months free rent, and a further 3 months half price, with a big launch on Saturday 31st March. 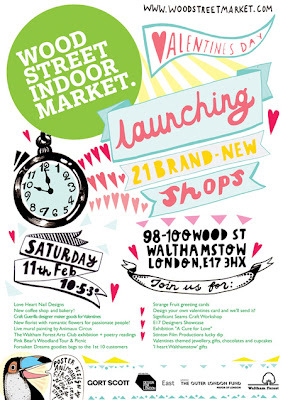 There are more details of how to apply on the new Walthamstow Market website. 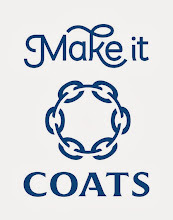 The deadline for applications is Monday 12th March at midday. Good luck! Tuesday 21st of February from 2 pm to 5 pm. Come and make with other crafters in our weekly "Crafternoon Tea" meeting. 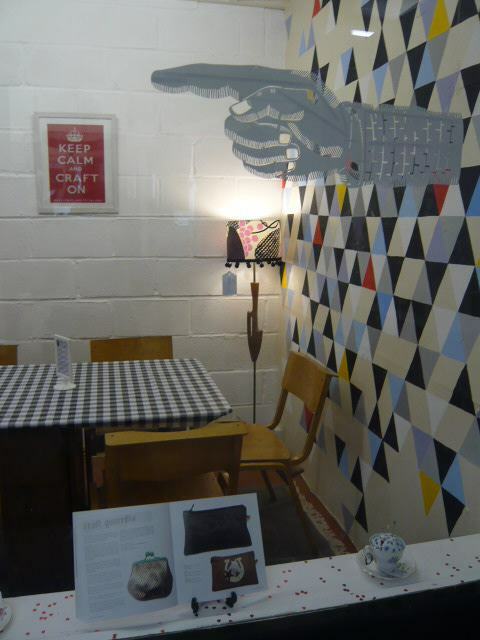 Bring along any unfinished/unrealised craft projects, current project or purchase a craft pack from our shelves! 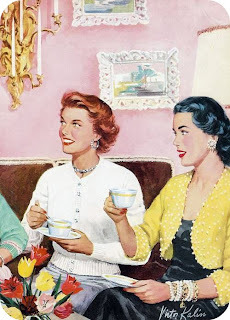 Each ticket entitles you to endless cups of tea served in beautiful vintage china and a slice of home baked cake. Pre booking required. Payment by Pay Pal or visit the shop to book your spot! 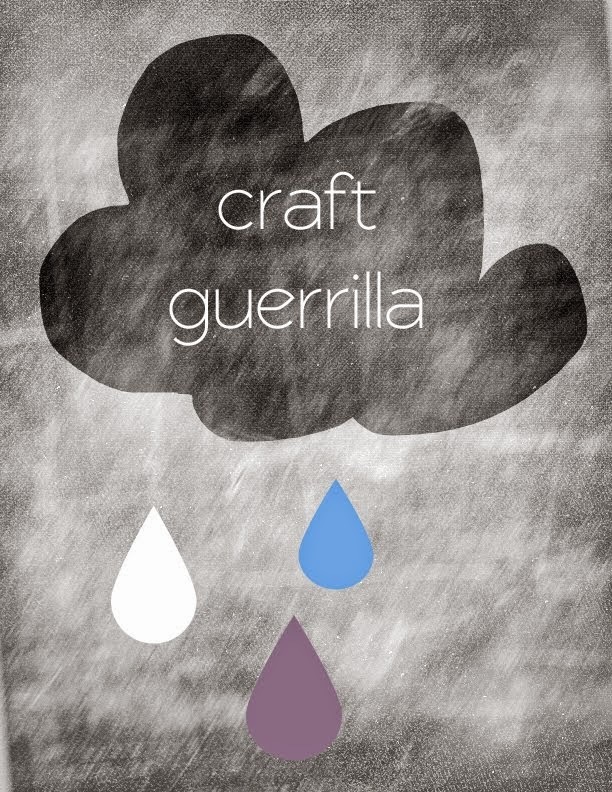 The Craft Guerrilla Shop is now open! * some late night openings and Sunday openings to be announced! Buy hand made designer maker goods, drop in craft sessions, Crafternoon Tea (including tea and cake), Workshops (starting in March), vintage and hand made haberdashery and sewing machine hire by the hour coming soon! Due to unforeseen circumstances beyond our control next Tuesday's "Craftivista Social Club" at the Hide Away bar is no longer happening this month... nor in the near future. Saturday 11th of February from 10 am...be there!! !